Your surgical referral slip and any x-rays (if applicable). Competed Online Forms. If you are unable to complete online forms, please contact our office and we will gladly mail you the necessary paperwork. IMPORTANT: All patients under the age of 18 must be accompanied by a parent or legal guardian at the consultation visit and at the time of any procedure. A preoperative consultation and physical examination are mandatory for patients undergoing IV anesthesia for surgery. 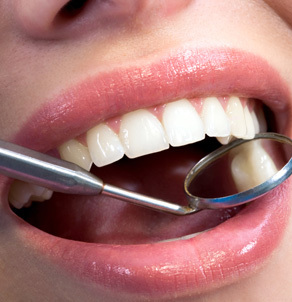 We will provide you with all of the necessary information and instructions at the consultation appointment. Michigan OMS is fully equipped to take all types of digital x-rays, including 3-dimensional images. However, if your dentist or physician has already taken x-rays, we request they forward them to our office. You may also physically bring your x-rays to our office. Additional x-rays can be taken at our facility if necessary.